Sushant Dubey takes off on a vacation with his wife Aparna and three-year-old daughter Titli to Mauritius and checks in at a beach resort late at night. To his horror, Titli goes missing and is nowhere to be found. 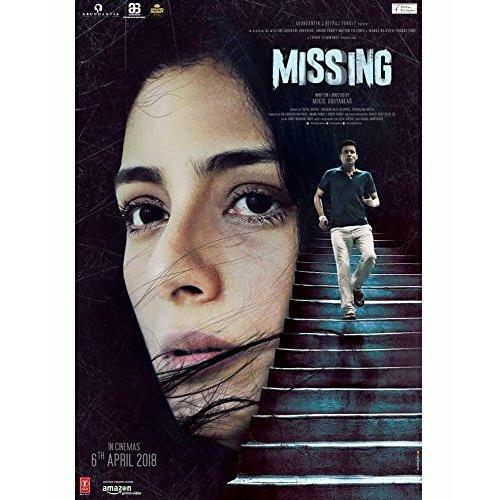 Going pillar to post, the distressed couple reaches out to the police, which opens up different versions and viewpoints about Titli's disappearance, turning it into a cat and mouse game.